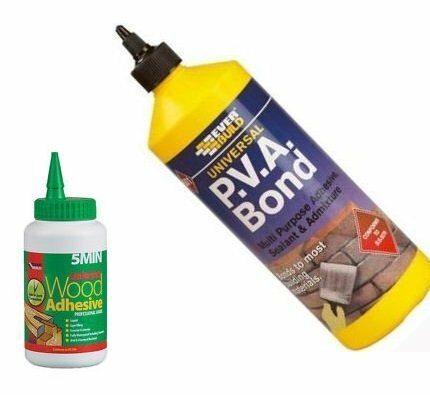 We offer a full variety of Titebond and Everbuild Wood Adhesives. 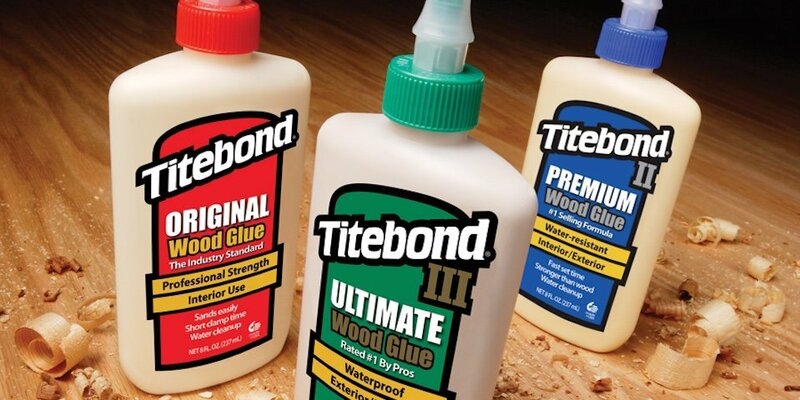 Within the Titebond range we supply Original interior, Ultimate III exterior, II Dark wood glue and polyurethane glue. Our Everbuild range includes Lumber Jack Polyurethane Liquid, setting hard in just five minutes and suitable for both interior and exterior use.